A number of classes are offered at K/SAS at very reasonable prices. Inquire at the Front Desk or call (503) 390-7441 for specific details....The current class schedule is always up-to-date on our website. 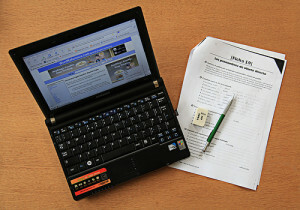 LAPTOPS, TABLETS, PHONES - - Windows 8, Internet, E-mail, Word Processing, Spreadsheets, other programs. Make an appointment for a Wednesday morning at K/SAS and see for yourself. The Center has also offered classes in drawing, chair exercise, card making, crafts, games, etc. Watch the monthly Bulletin or calendar for schedules and sign up dates. 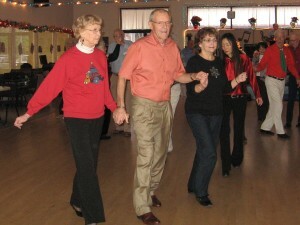 Classes are offered for Line Dance, Ballroom Dance and a variety of Social Dances. 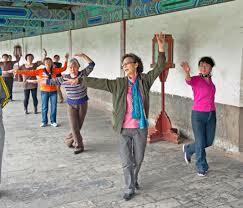 Some health benefits of Tai Chi are said to be improved circulation, improved balance, reduced stress. New classes are added often. Check the calendar for the class you are looking to join. 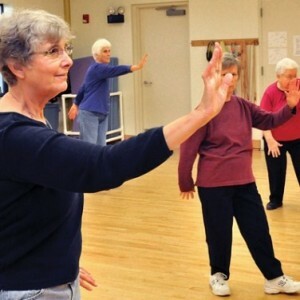 Stay flexible and balanced with this class.